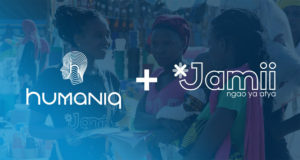 New generation financial services provider Humaniq today announced a new partnership with the Jamii Africa micro-health insurance startup, targeting the low income and informal sector to provide affordable insurance packages. The partnership is very advantageous for African customers. Mobile phone use has surged in Tanzania in the last decade, and the country had over 40 million mobile phone subscribers last year, according to Tanzania Communications Regulatory Authority. Tanzania is classed as a low-income country by the World Bank and the health insurance problem is acute in the country. According to Jamii research, only 4.5% of Tanzanians currently have health insurance and 76% of the population simply cannot afford it. Many take out loans from family and friends to cover their medical needs. Jamii Africa was launched in close partnership with Vodacom Tanzania Ltd, The Jubilee Insurance of Tanzania and Edgepoint Digital Ltd in 2015. The company has cut insurance administration costs by 95%, launched insurance policies for as little as $1 a month and now has 40,000 users in Tanzania, as well as 400 hospitals that accept their insurance. Jamii has been working towards launching operations in 5 other African countries, including Kenya, Uganda, Ghana, Nigeria, and South Africa. Its team is growing and now includes over 100 agents and managers. 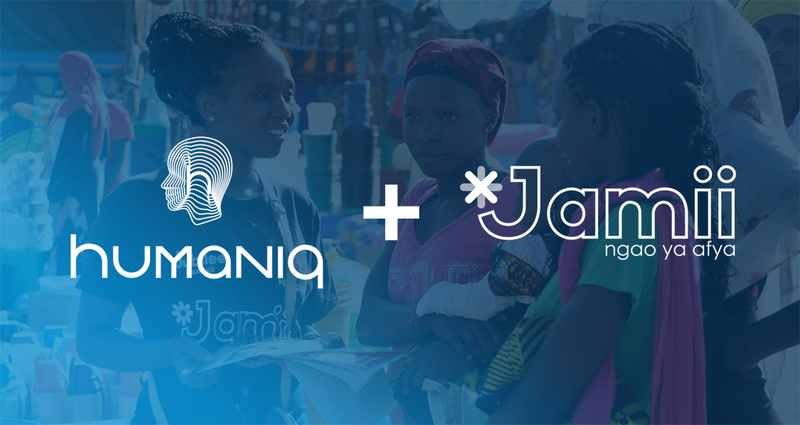 Under this MOU with Humaniq and through the Humaniq platform Jamii Africa is aiming to develop new application to provide health insurance targeted at low income population through their mobile phones. The collaboration with Jamii allows Humaniq to expand its existing African presence — its mobile app is already available in 21 countries in Africa. More than 400,000 users joined the Humaniq mobile app and it is equipped with a wallet, bio-ID, secure messaging, E2E encryption, and live support chat features. By providing a unique and affordable service to its users, it will allow Humaniq to closely follow its mission objectives, which are aimed at reducing poverty in emerging economies. “Jamii’s partnership with Humaniq will enable Tanzania and Africa based customers easily onboard to financial services tailor cut for the informal sector, we are beyond excited!” – Lilian Makoi, Founder & CEO at Jamii. Humaniq is a London-based Fintech firm that provides next-generation financial services using its blockchain-based mobile application to the unbanked and underprivileged in emerging economies globally. Humaniq is focused on worldwide financial inclusion by providing access to global markets, greater opportunities, and novel financial solutions using repurposed technologies for those gaining exposure to financial services for the first time.